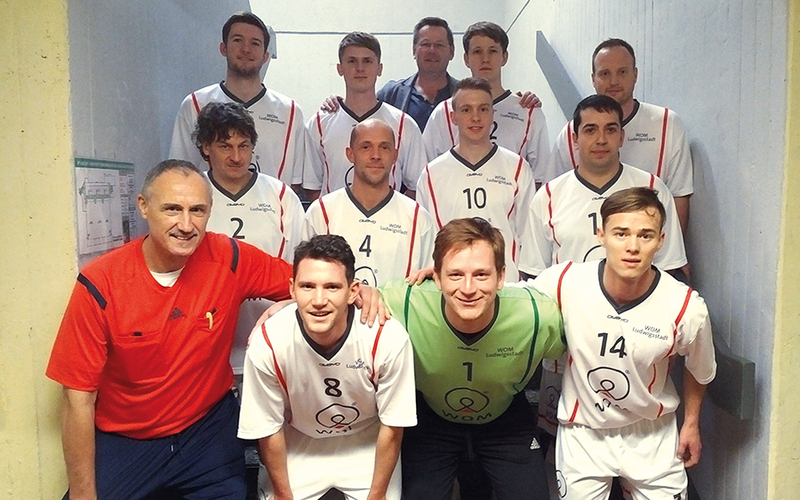 On January 12, 2019, the annual company tournament took place in the multipurpose hall in Kronach. This year 20 teams took part. The WOM team consisted of 13 motivated and victory-hungry footballers. WOM is hiring and is once again seeking reinforcement for our cleanroom production in Ludwigsstadt! 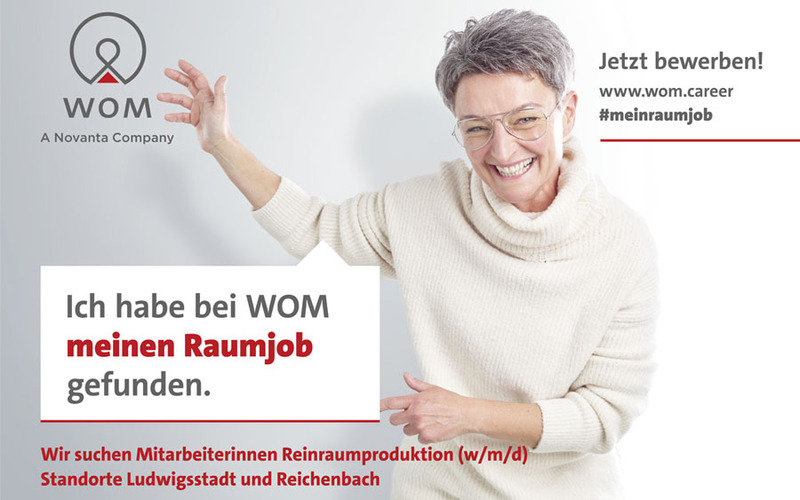 “I found my clean dream job at WOM” is the motto in Upper Franconia. If you are in the mood for a change in your professional life and are curious about trying out something different, you should consider applying for a job in our cleanroom production department.